Welcome in Jewellery Color Correction Service. 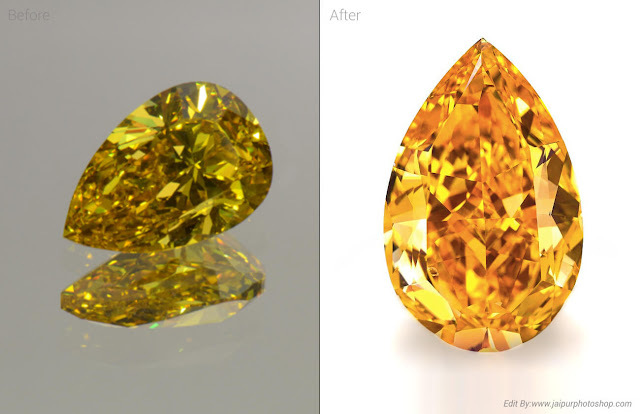 Photo Trims provides jewelry photography retouching services. 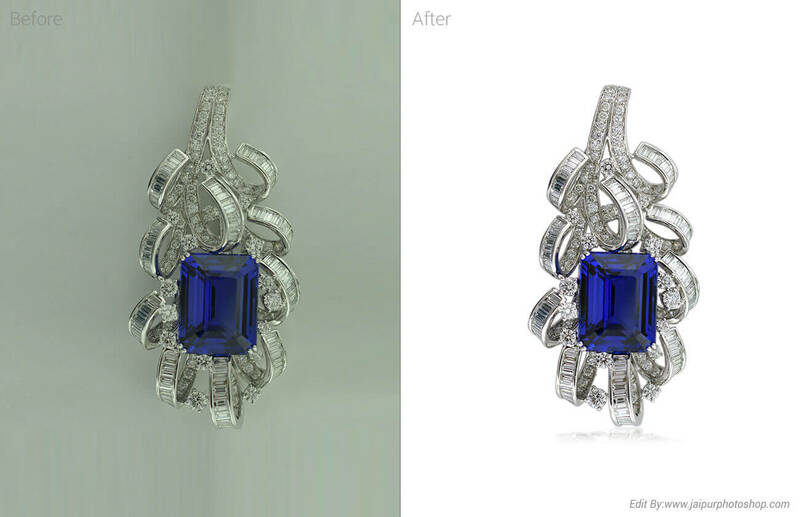 Our narrow focus on jewelry retouching helps us to deliver high quality images in shorter turnaround time and offer much lower prices for great quality of work. 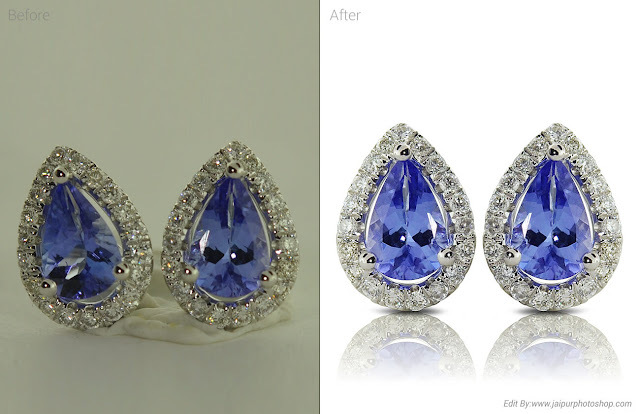 Our highly experienced retouchers have more than 5 years experience working with jewelry photos only. 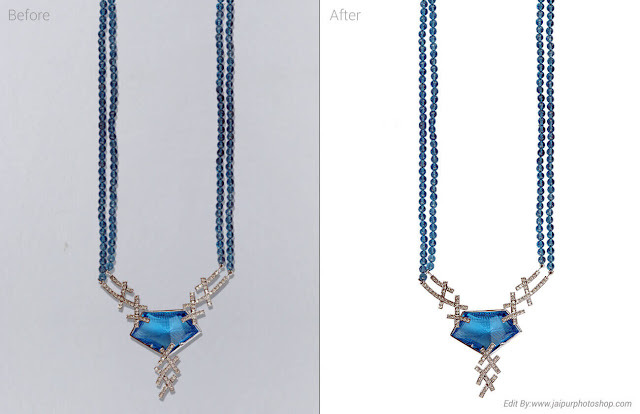 We offer following services in-case of Jewelry Retouching : Color Correction, Change Gemstone & Gold Color, Clipping & Create Realistic Shadow, Clear Dust & Remove Bad Reflection, Making Stone More Shinning etc.